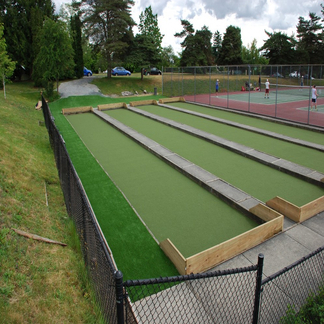 Own your own Lake Bonavista artificial grass lawn, and enjoy practically no yard maintenance, ever! 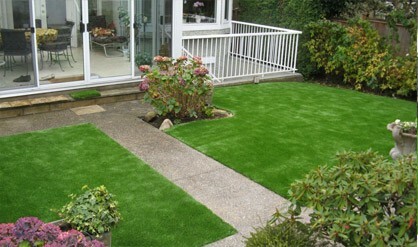 Isn’t it disappointing always spending endless hours working on your lawns and still not achieving the look you desire? Not to mention how unwanted any yard work tasks have become, it’s now a never ending battle to try to get the time to enjoy one’s own lawn. 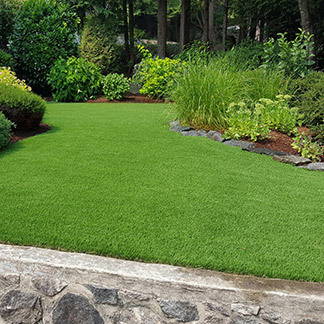 Precision Greens artificial grass can not only provide the look and feel of a natural yard, but save you the time and energy in finally reaching it. 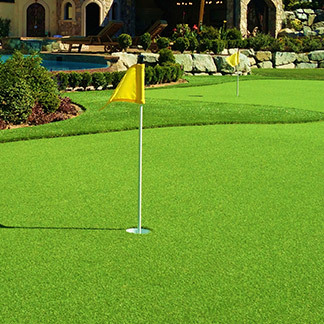 With more than 3000 artificial grass installations and over 1100 golf greens installed, we’ve given every property a superior finish and style. Helping lead the industry for over 17 years, we pride ourselves in delivering top of the line products and exceeding customer expectations and satisfaction. 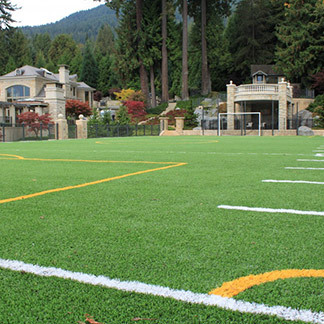 Get ready to redefine artificial grass, and learn what we’ve done to separate ourselves from the standard artificial grasses. Here is how we can give you the best yard in Lake Bonavista. 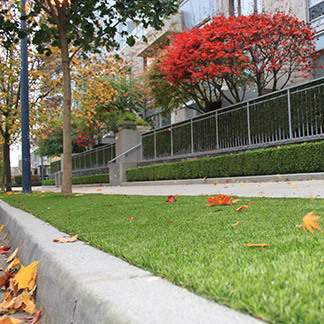 Variety: With a wide selection of artificial grasses, you will easily find the perfect solution to create that dream like property. 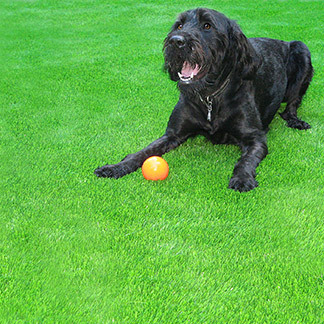 Realistic: By incorporating the use of U-Shape and Wave Blade technology within our grasses, we have developed a complex, ultra-realistic version of artificial grass which provides an exact replica of non-artificial grass. Design: The unique structure and design make it not only realistic, but strong and able to endure any weather condition. Water will flow through the grass blades as it normally would, draining into the ground below. 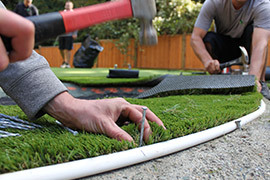 This helps the artificial grass look natural. With a UV protection, not even relentless sun will ruin the shade of your lawn. Safe: Incredibly safe, our products are both tested and proven environmentally friendly. Your whole family, including the pet, will have no problem enjoying themselves worry free. 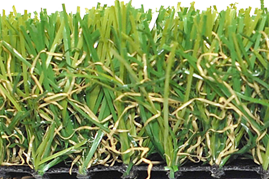 To top it all off, we’ve manufactured our grasses with a non-flammable material, leaving you with no concerns when the weather turns dry and you still want to pull out the barbecue. 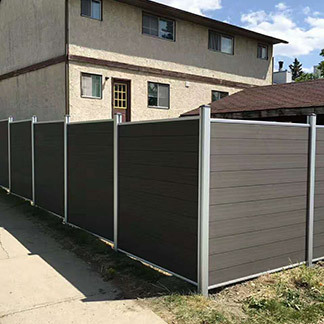 Comfort and Ease: With virtually little to no maintenance required, it will be simple to enjoy your yard and all that free time, while never being ashamed of the appearance of your property. Easy maintenance: Cleaning is made even simpler with the blade structure positioning any debris or pet waste high enough on the blades so you can easily remove it. Everything else will wash off with a quick rinse of the hose, returning your property to that luscious healthy look. Reassurance: Could it get any better? Yes it can, we offer a 10 year product warranty and a 3 year workmanship warranty to leave you worry free while you are enjoying your new lawn.